Drs. 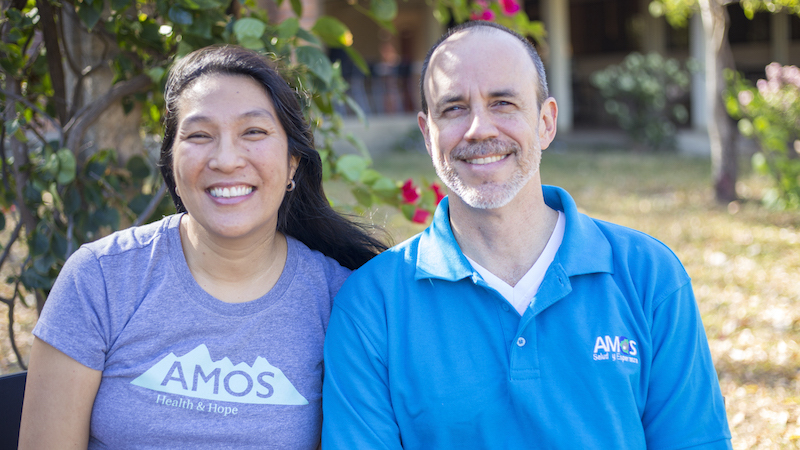 David and Laura Parajón have been serving in health ministry since 2001, sharing Christ’s love and healing through AMOS Health and Hope. 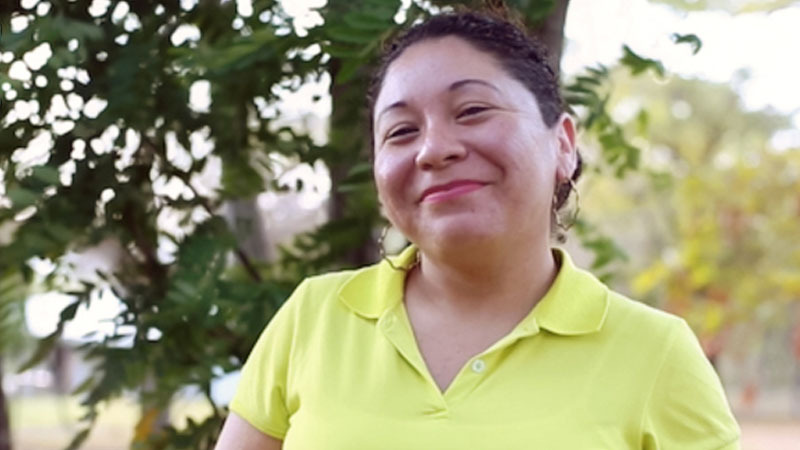 AMOS uses an empowering approach that engages communities as full partners. David and Laura provide preventive and curative health services to remote and vulnerable communities where there are no doctors through the training and support of health promoters. These individuals diagnose and treat common illnesses that can kill children, like pneumonia and diarrhea, and promote healthy habits like eliminating mosquito breeding sites to prevent zika and dengue fever. 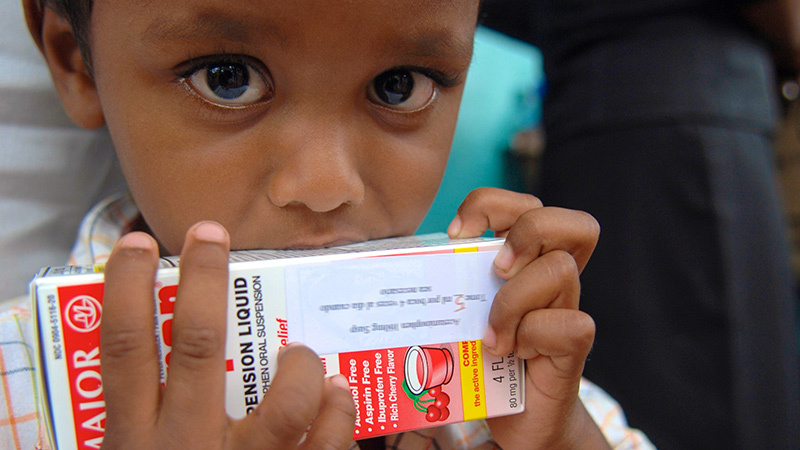 Short-term mission teams and volunteers work alongside AMOS to improve health for all people. Come join them! 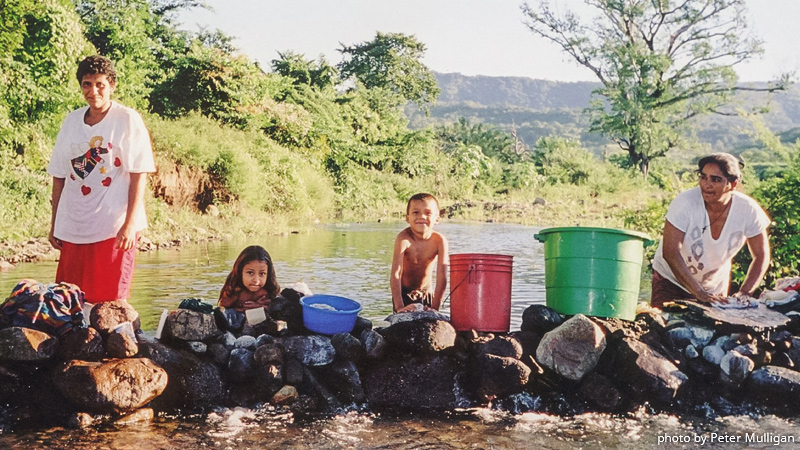 In Nicaragua, nearly 1 million people have no access to safe drinking water and nearly half the population does not have access to adequate sanitation. This project seeks to help families get access to clean water and tackles the problem of air pollution from wood-burning stoves. The Rev. 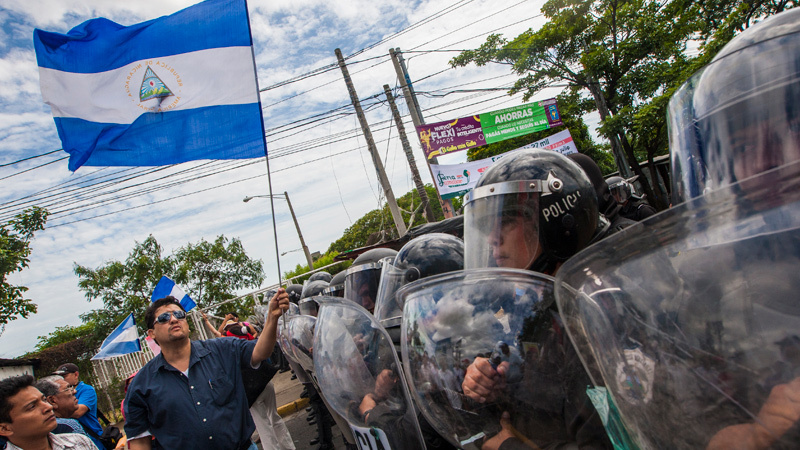 Dr. Lee B. Spitzer, general secretary of the American Baptist Churches USA, in consultation with leaders and global servants from International Ministries, wrote a letter to the Consulate General of Nicaragua in Washington DC to express American Baptist concern over recent events in Nicaragua. 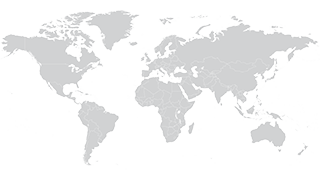 This White Cross project seeks to raise $30,000 annually to provide medical supplies and medicine for the ministries of Dr. David and Laura Parajon / AMOS Health and Hope and Hogar Senil in Nicaragua. 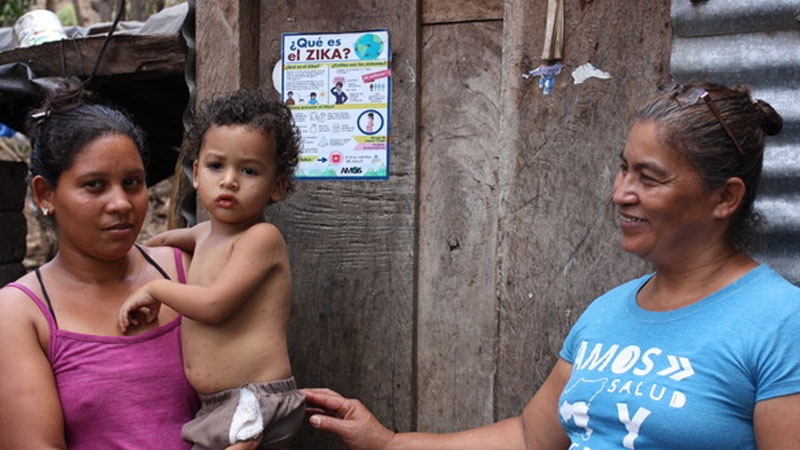 International Ministries seeks to help 300 pregnant women in Nicaragua avoid contracting the Zika virus, which peaks in August when the mosquito population grows due to increased amounts of rain. Zika is a calamity that may come upon the pregnant women and babies of Nicaragua. As medical doctors trying to help people here in the second poorest country in the Western Hemisphere, it has us so worried. 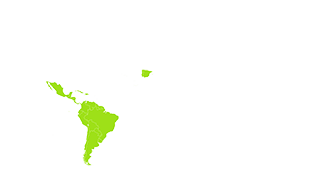 In the next six months, zika is expected to spread to half the population here.